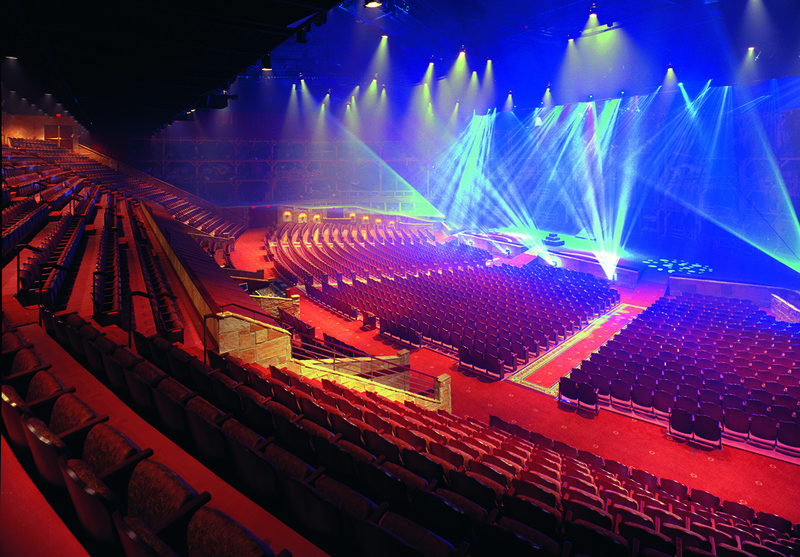 Individual, Group & Multi-Show tickets available. 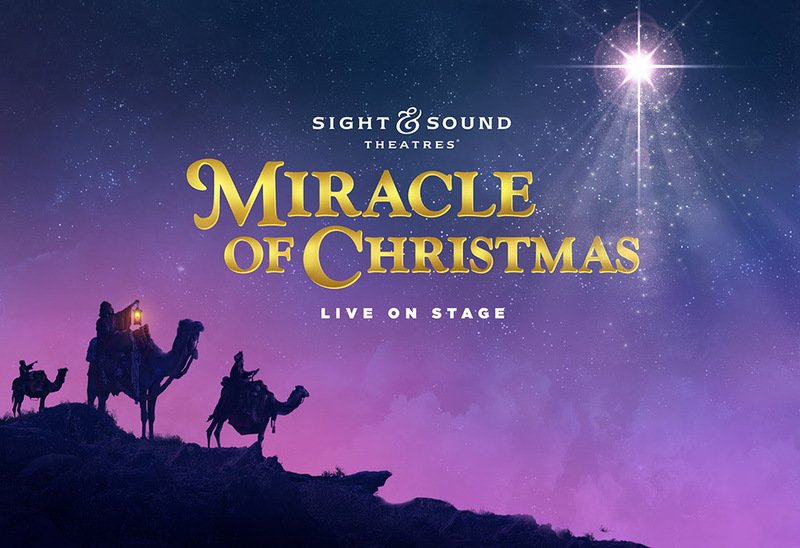 For more than 40 years, Sight & Sound Theatres® has been bringing Bible stories to life on stage. Every production is a spectacular show with a meaningful message. 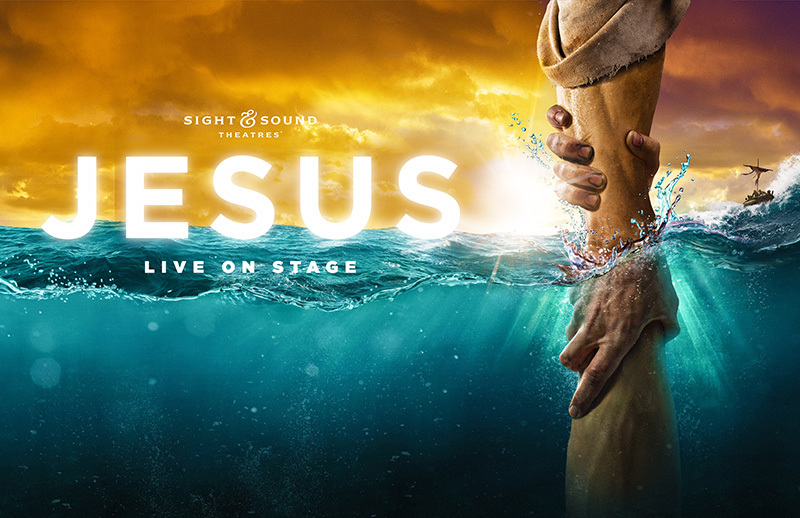 Edge-of-your-seat action meets heartfelt drama on a panoramic stage, featuring an exceptional cast, special effects, massive sets and live animals – on stage and in the aisles. From the streets of Jerusalem to the raging Sea of Galilee, Jesus befriends outcasts and heals the hurting. He challenges social norms and confronts hypocrisy. He sets sail with fishermen and reasons with religious scholars. And the lives he touches will never be the same. 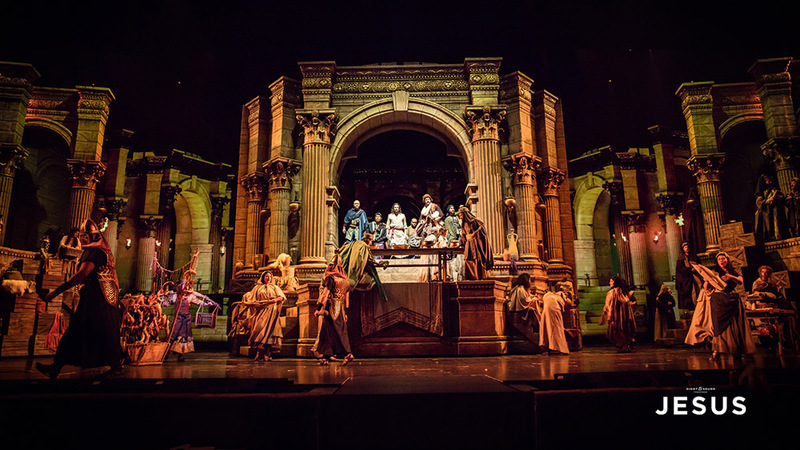 Experience the action-packed musical stage adventure that takes you on a miraculous journey alongside the most famous person ever to walk the earth and the everyday people whose lives he changed forever. After decades of crushing Roman rule, the Hebrew people doubt that their promised Messiah will come. 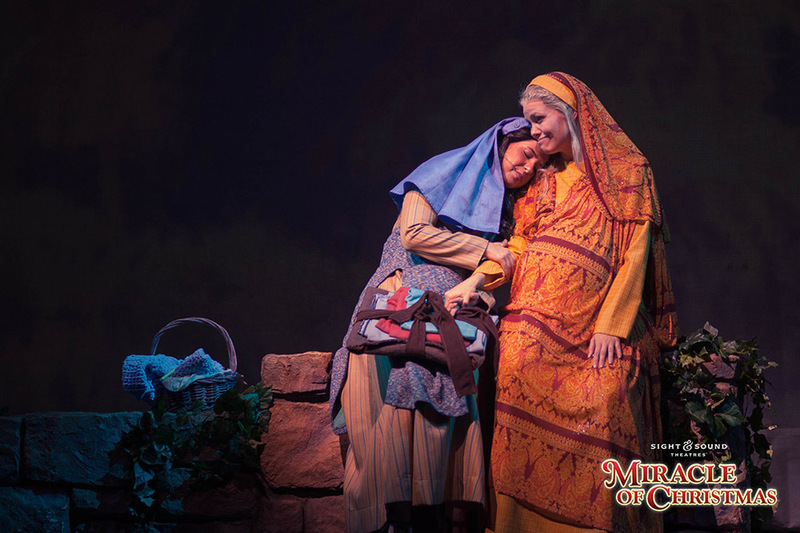 In the midst of this turmoil, young Mary receives the incredible news that she will bear God’s son. 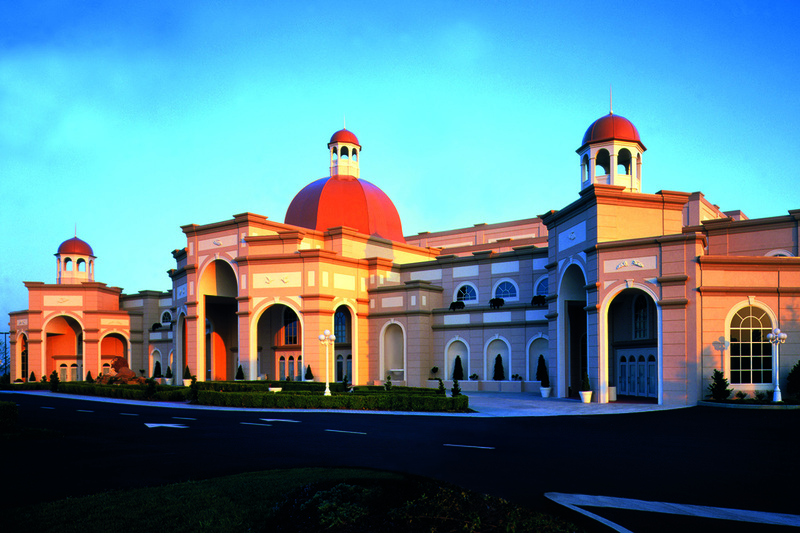 Celebrate the season with your whole family as the Christmas story unfolds right before your eyes. 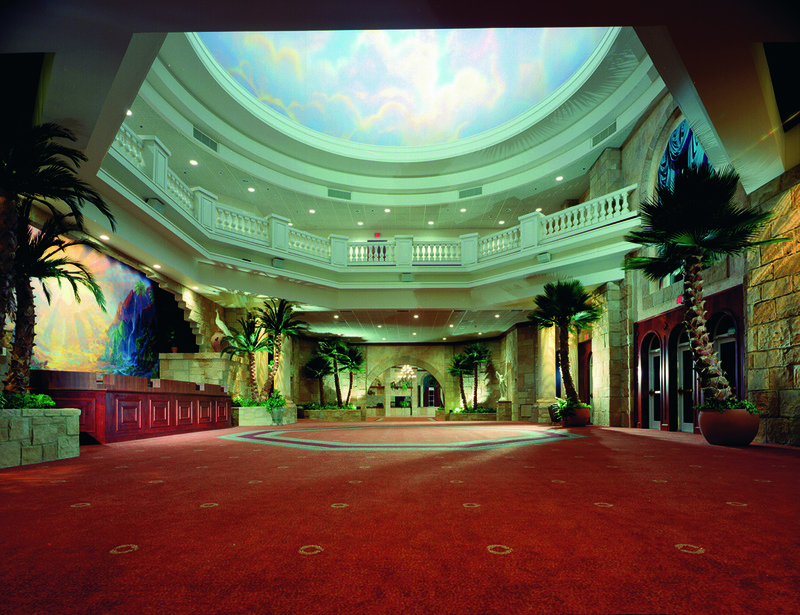 Click here for a Virtual Tour of our theatre.